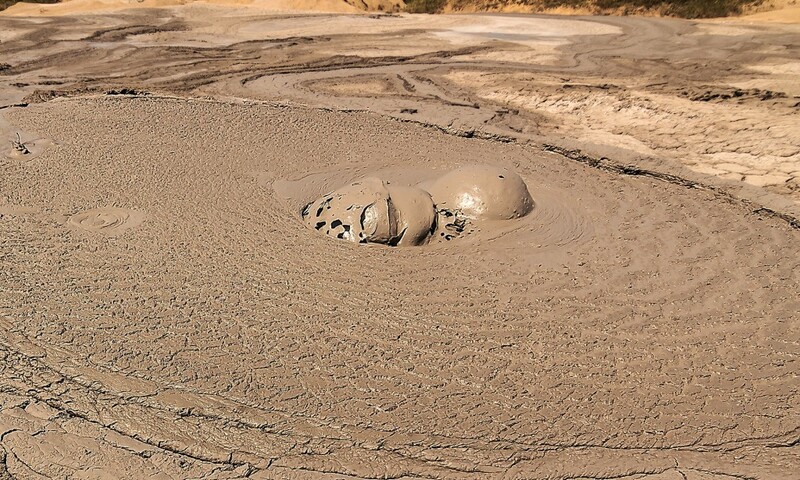 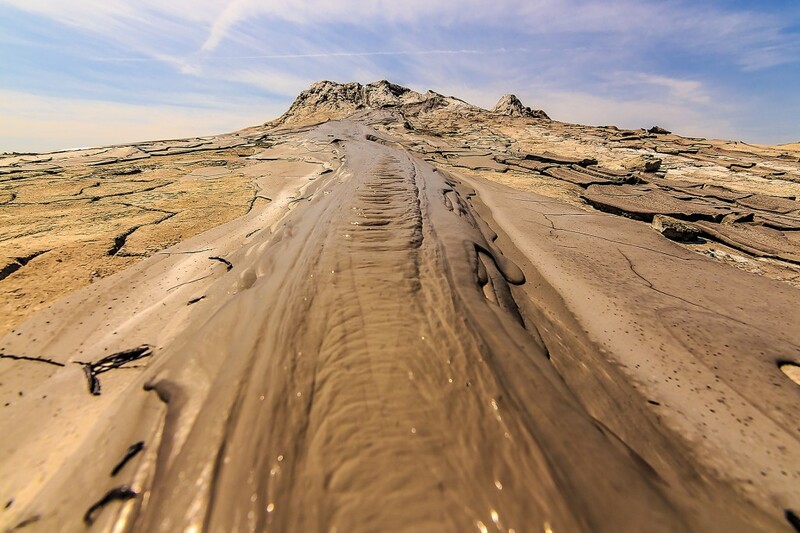 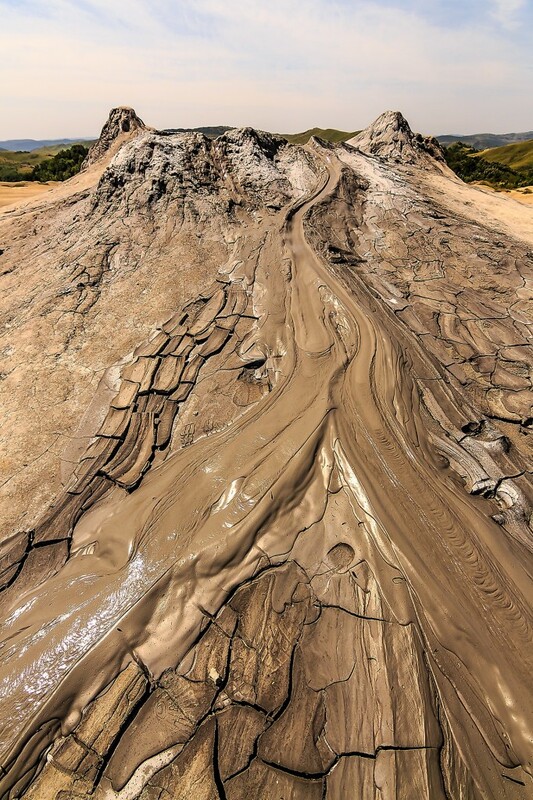 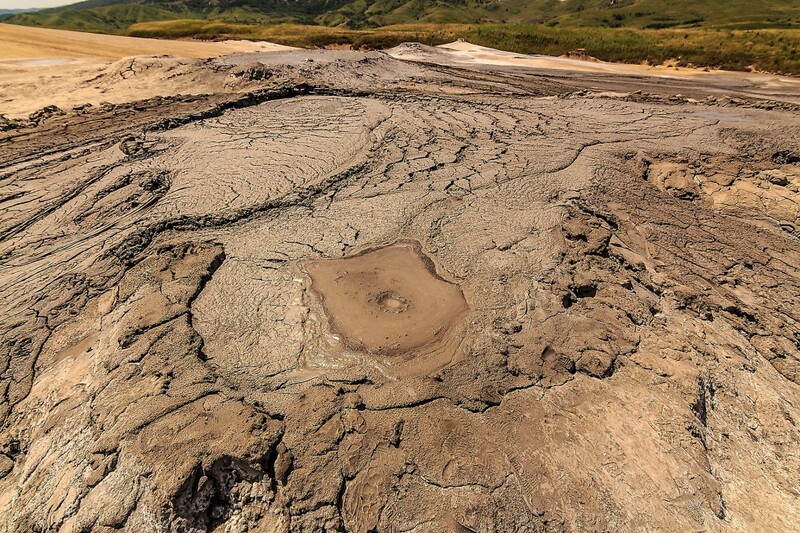 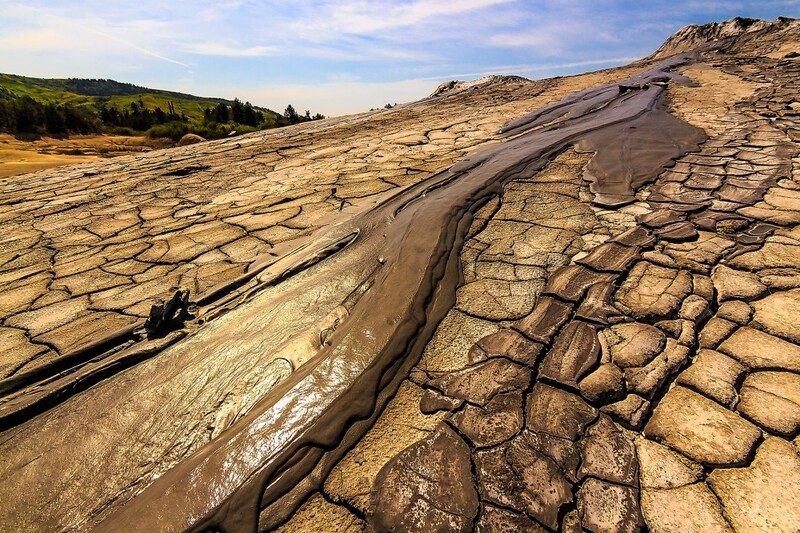 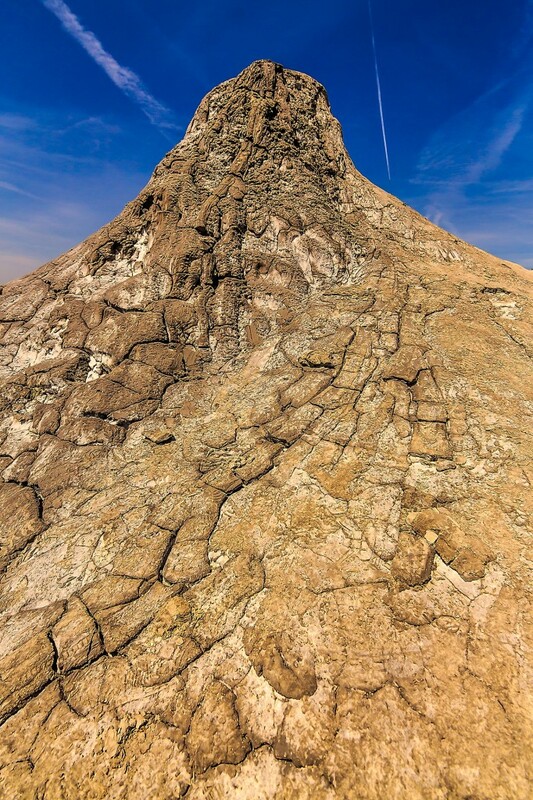 Mud Volcanoes are unique in Europe situated in Romania near Berca commune of the Buzau County. 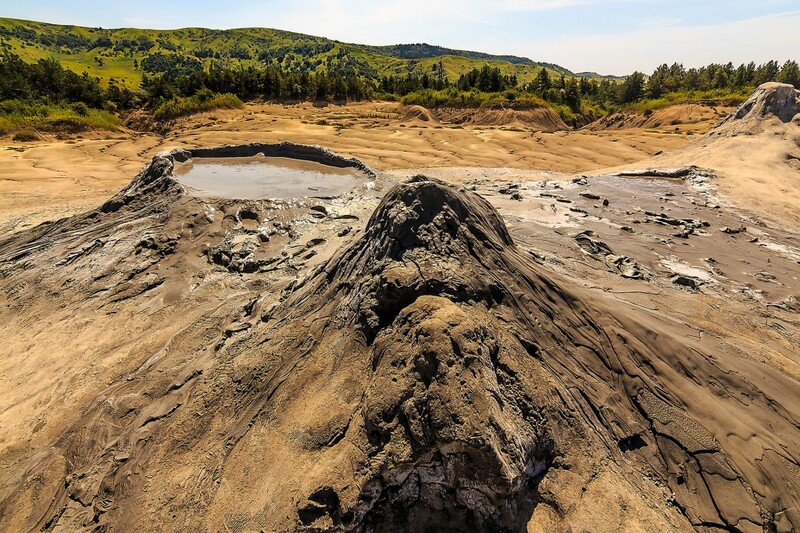 The mud volcano structure has the height of a few meters. 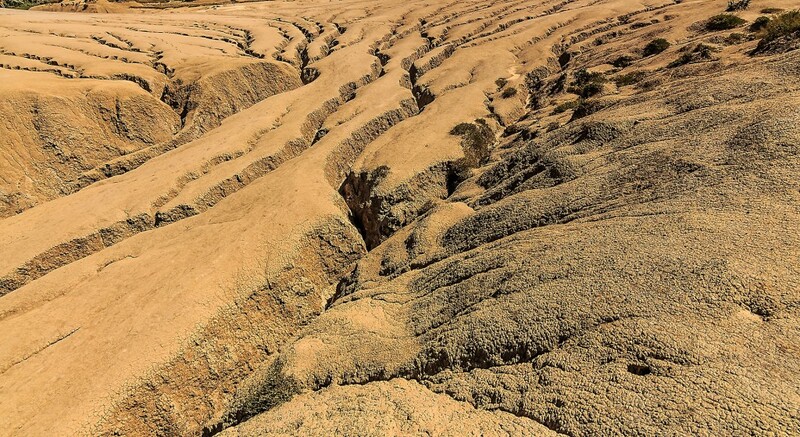 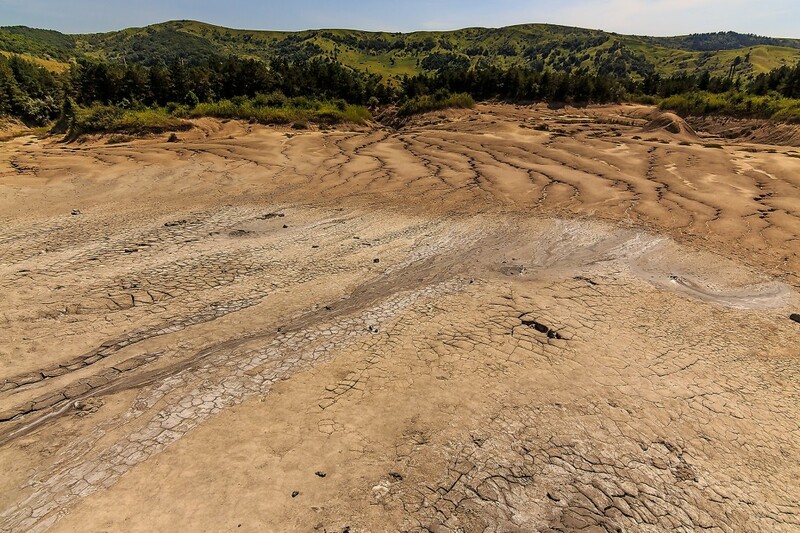 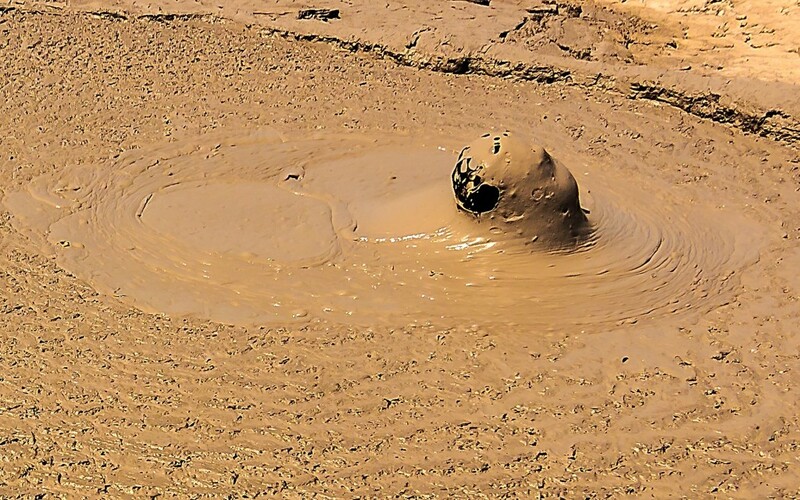 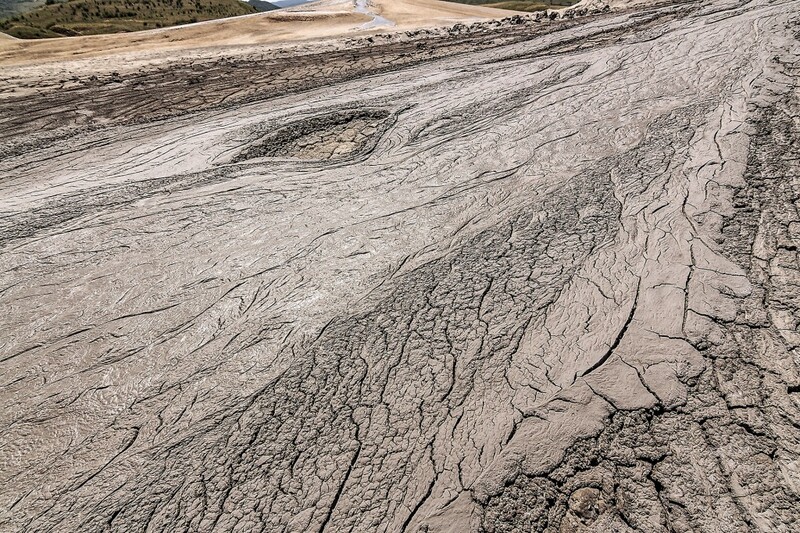 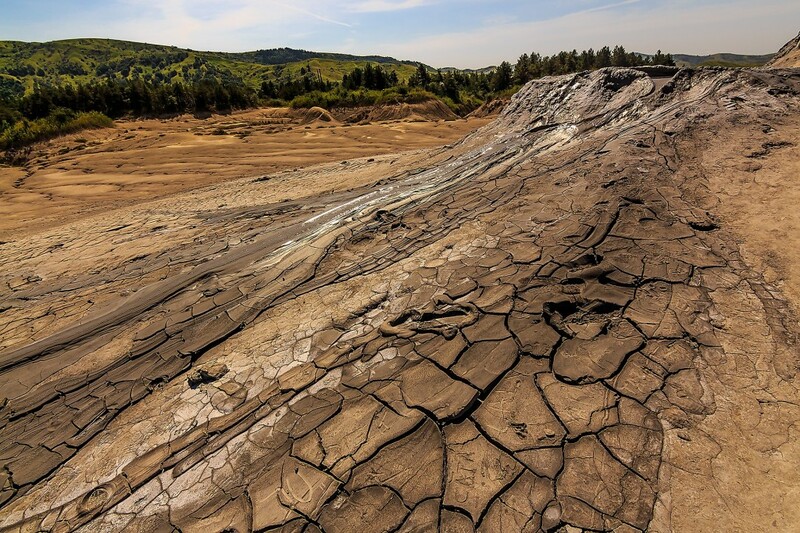 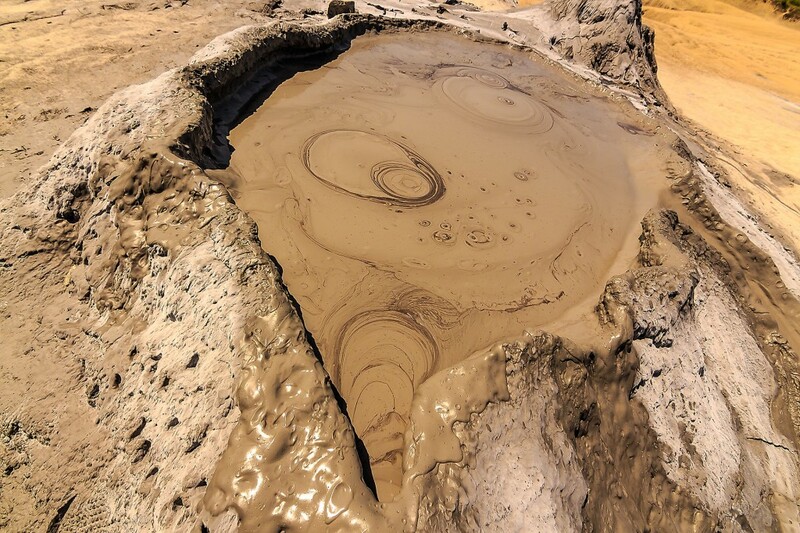 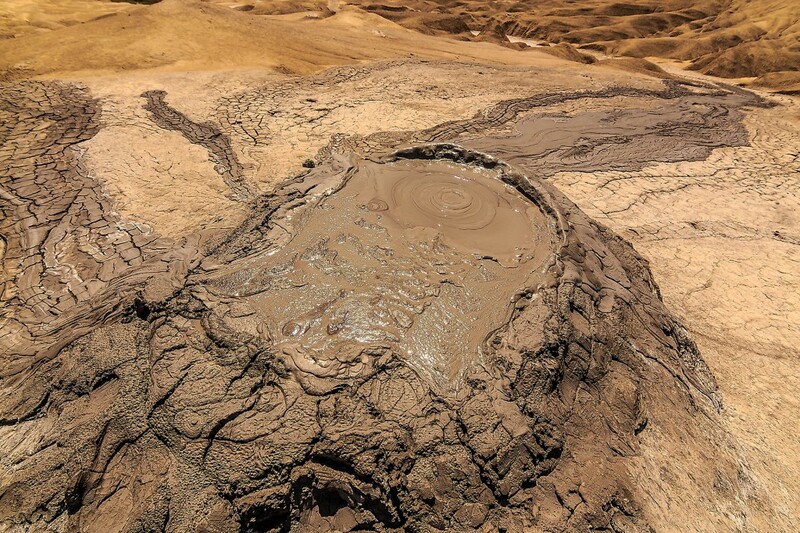 Mud Volcanoes eruptions are caused by natural gases and mud. 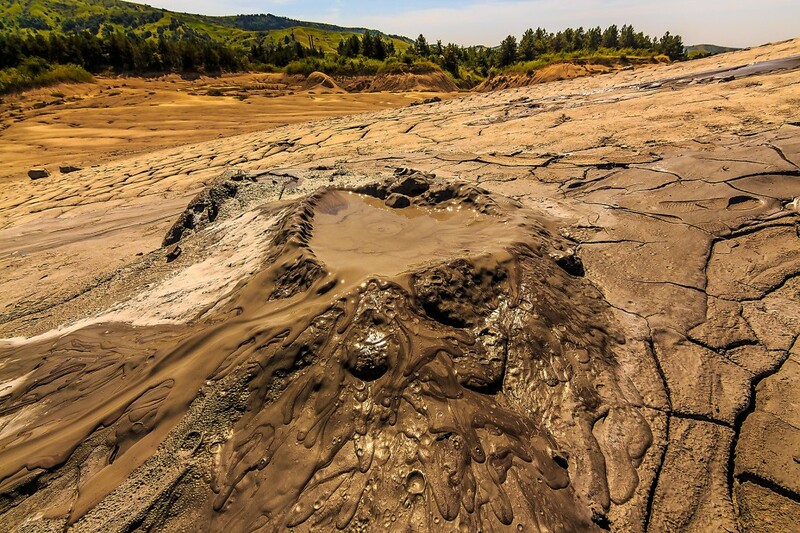 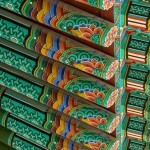 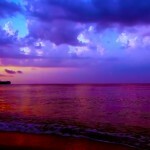 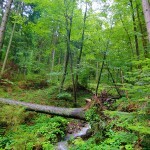 The mud is pushed from more that 2000 m underground by natural gases. 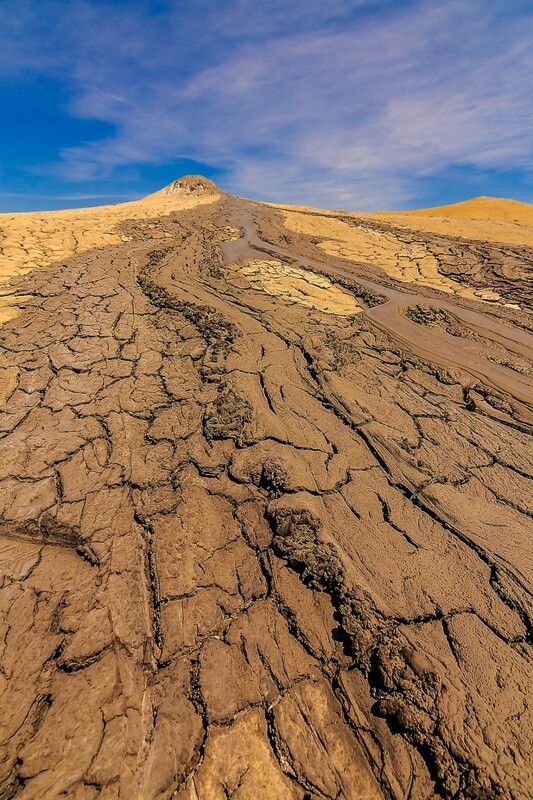 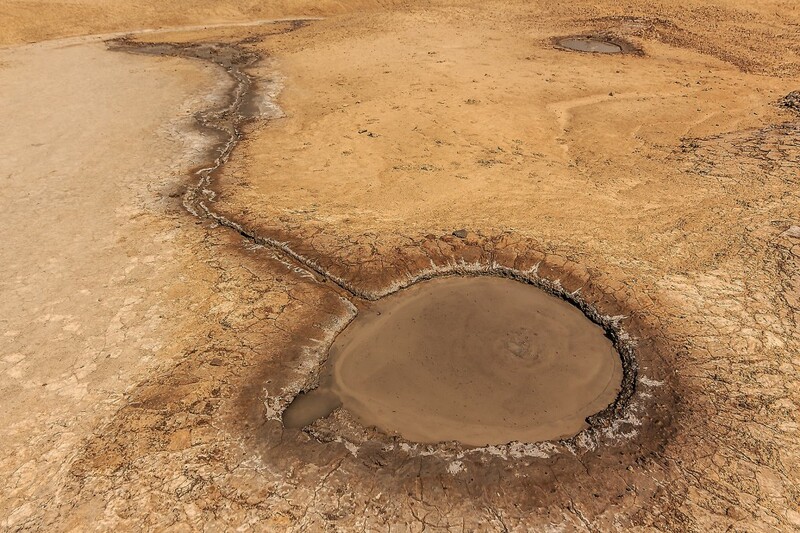 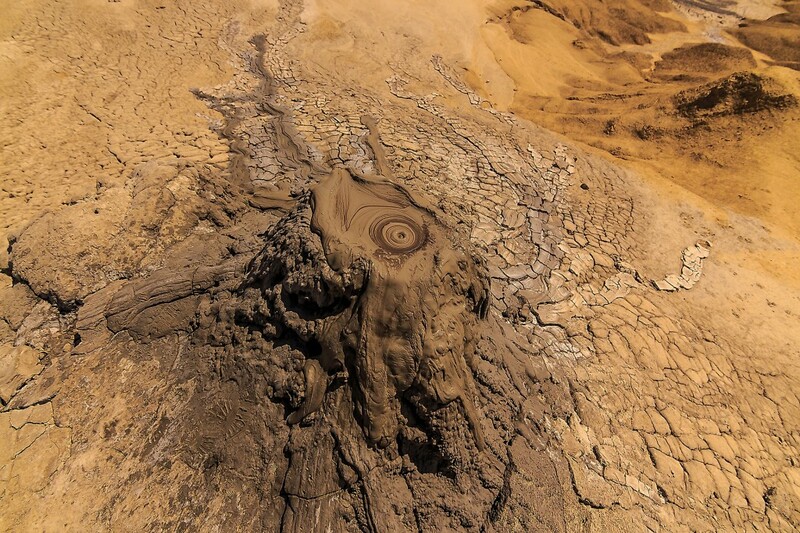 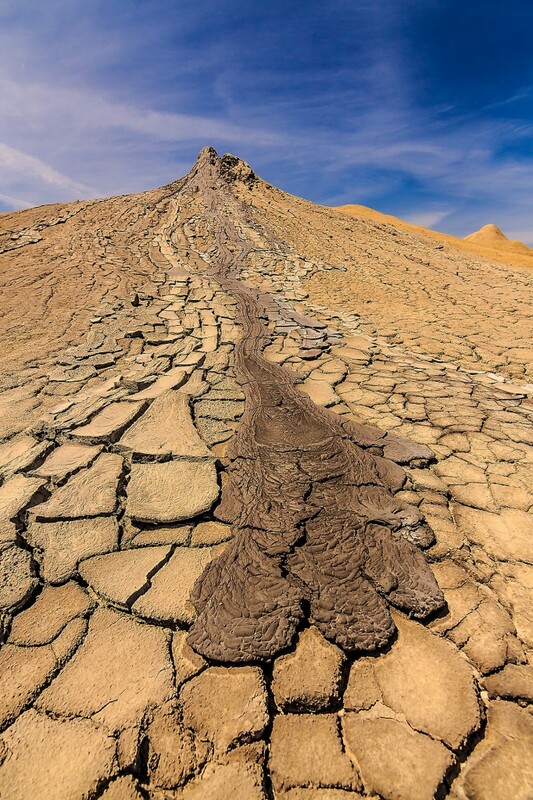 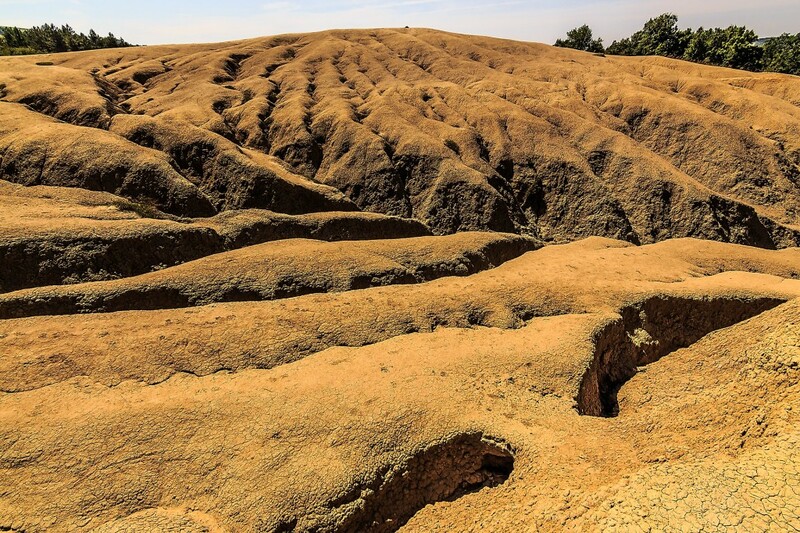 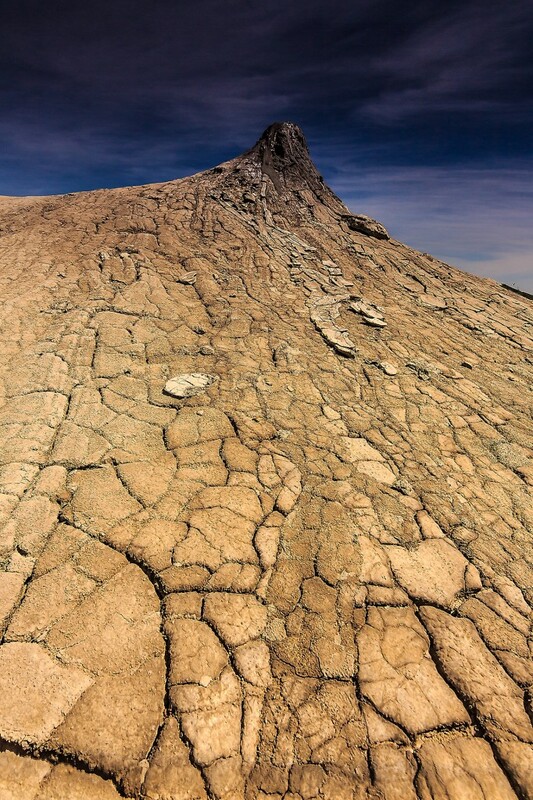 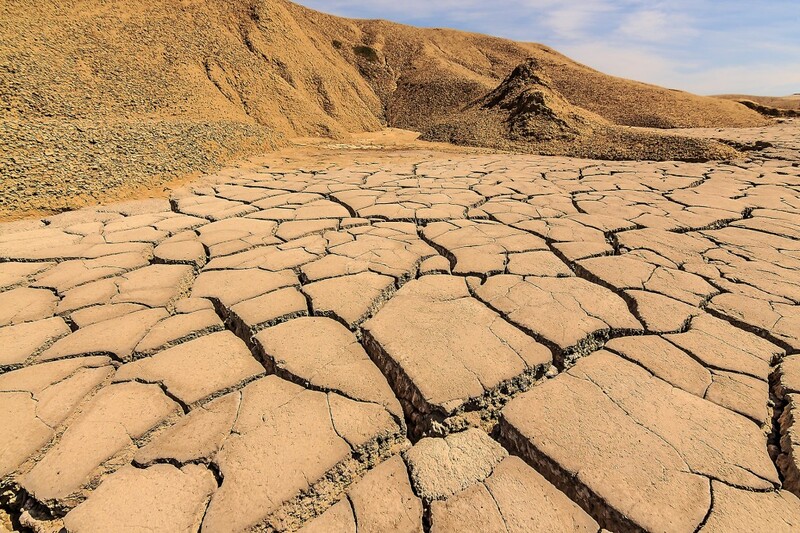 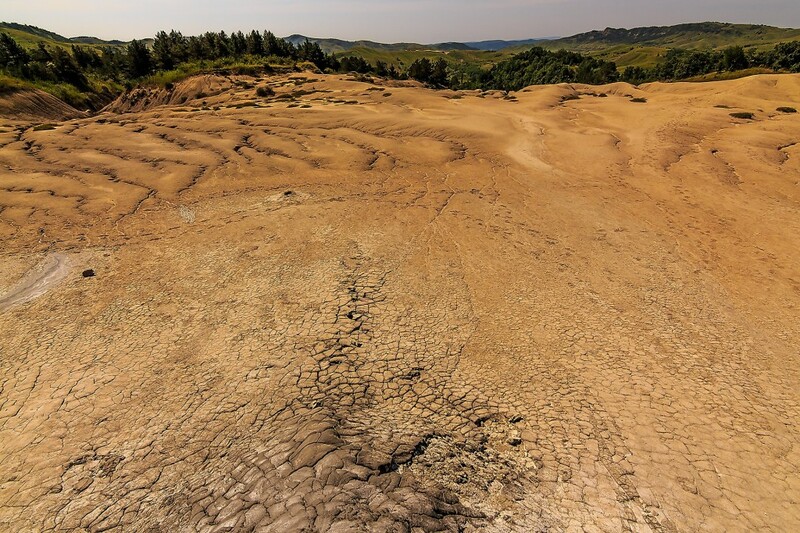 At surface the mud dries and forms the shape of conical volcanoes. 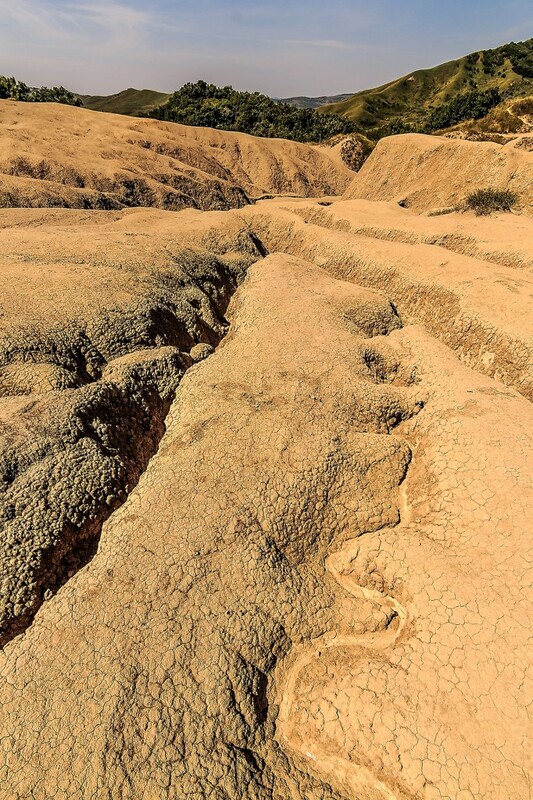 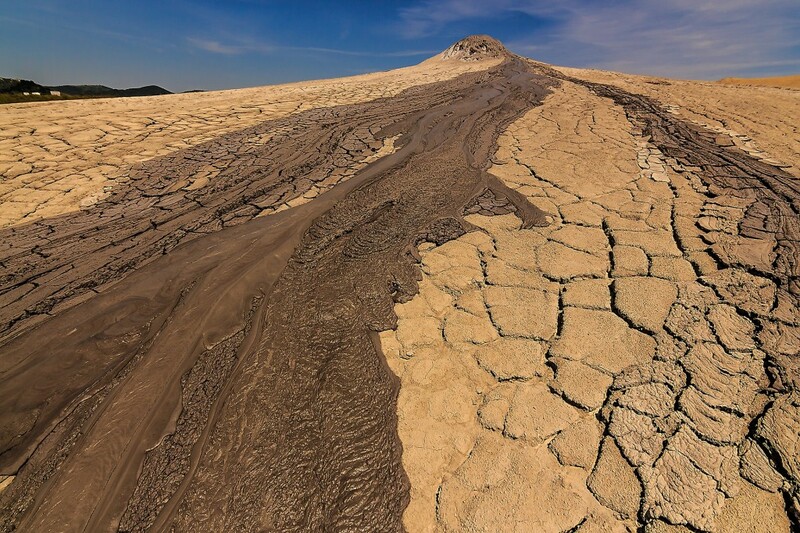 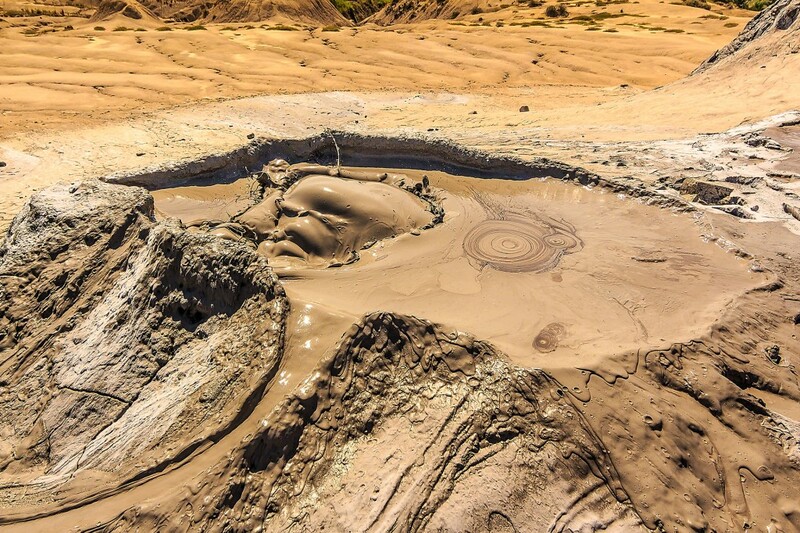 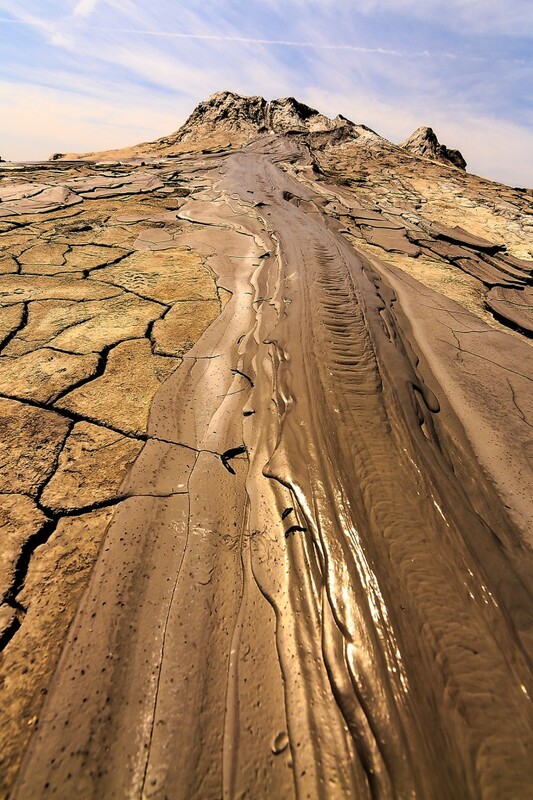 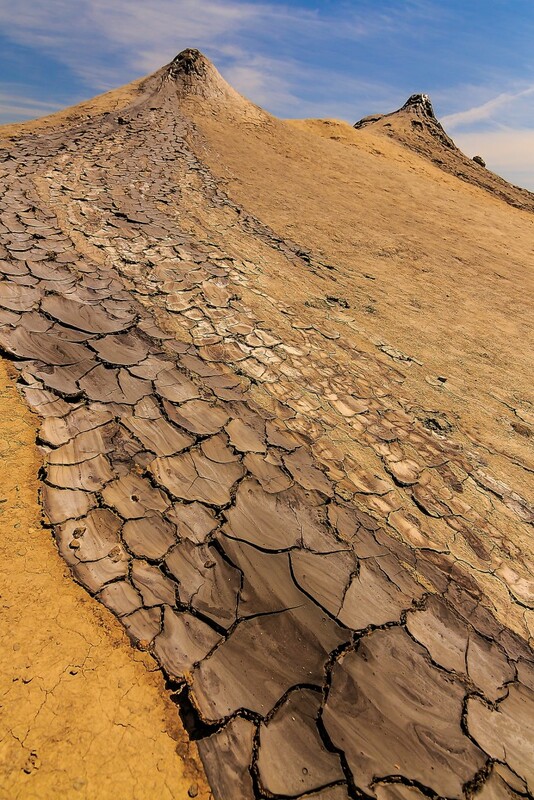 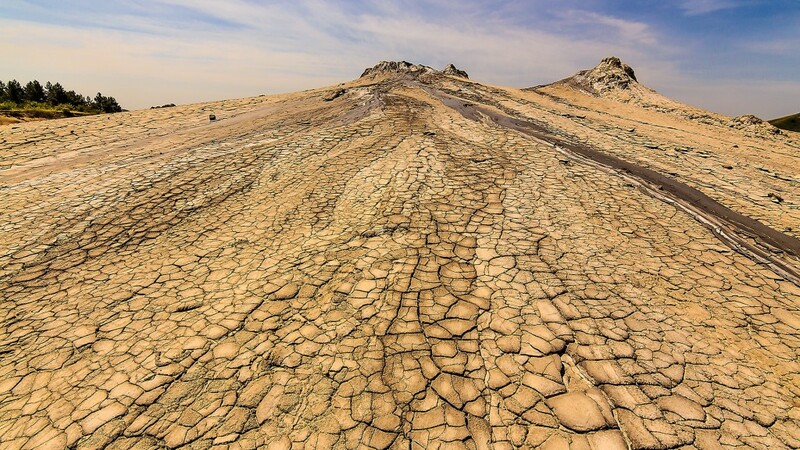 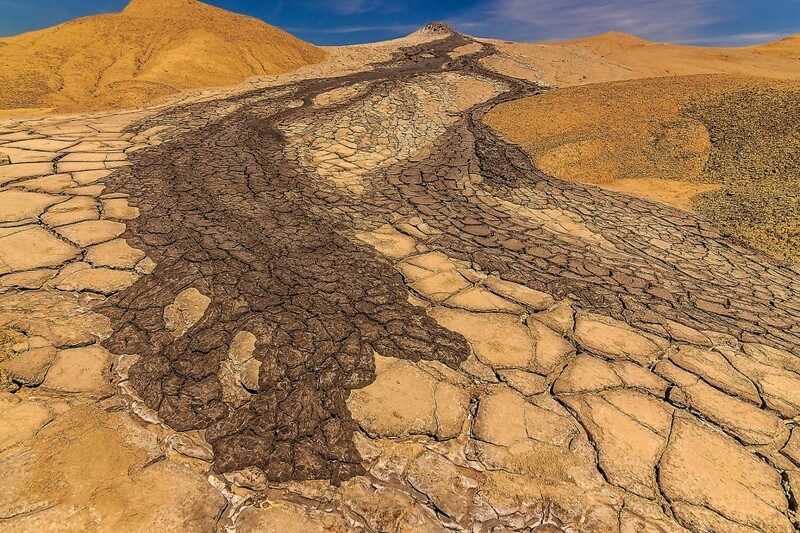 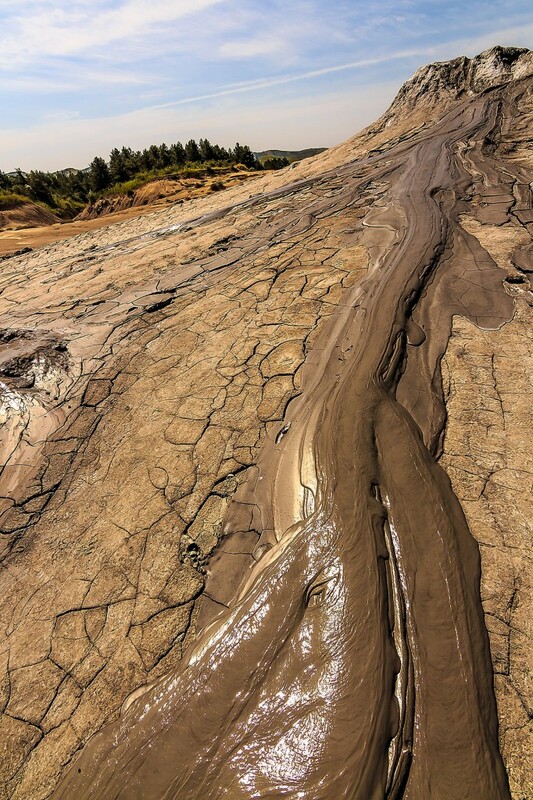 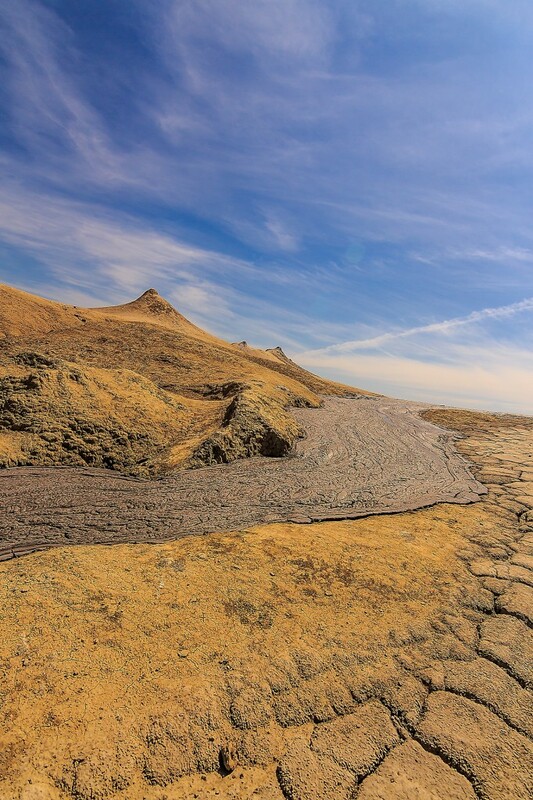 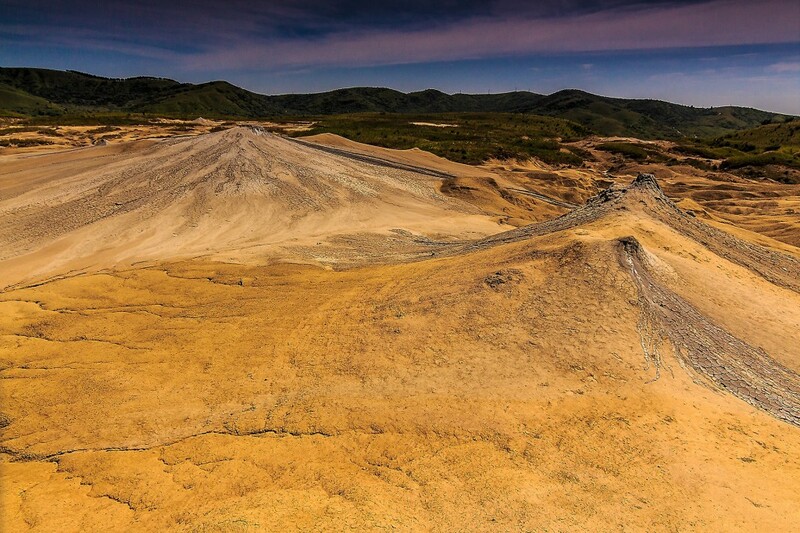 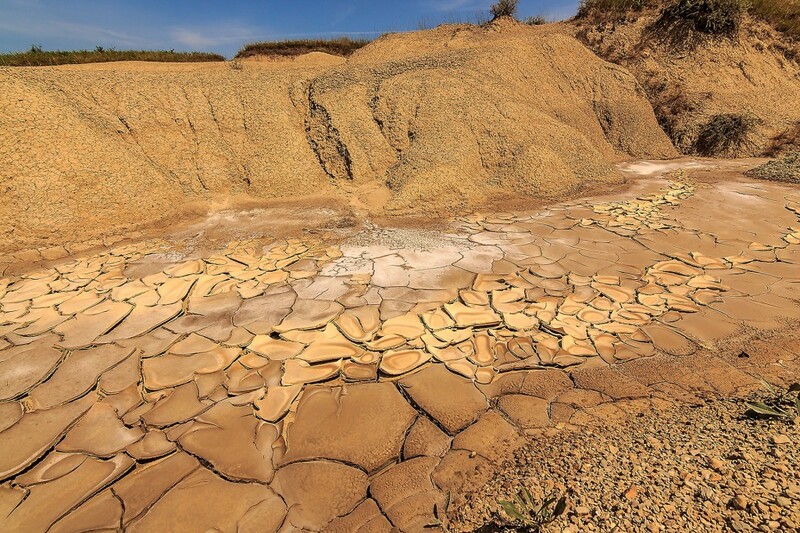 An amazing lunar landscape is formed by the dried mud. 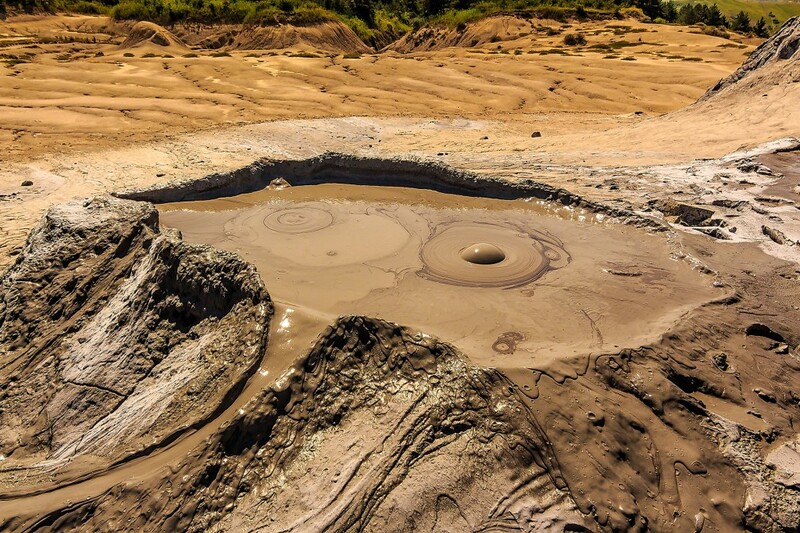 There are two locations called “paclele mici” and “paclele mari” which stand for little mud volcanoes and big mud volcanoes. 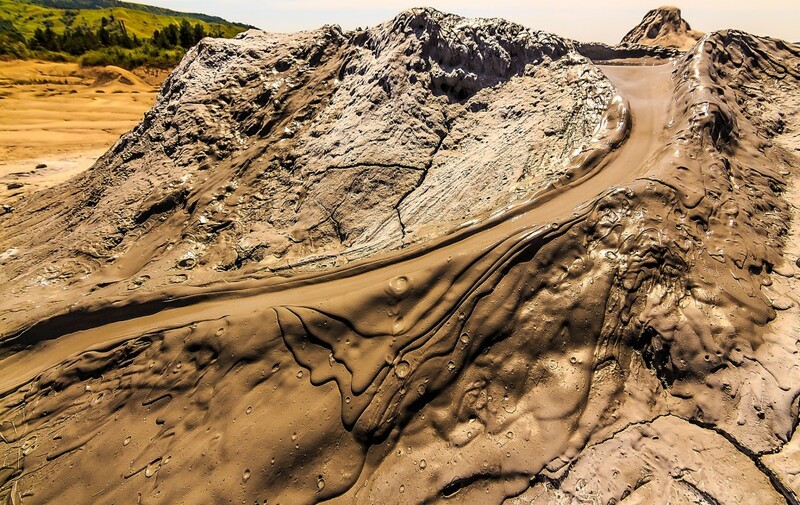 Mud volcanoes HQ image gallery photographed with Canon DSLR 650d with Canon and Tokina lenses with different attached filters.